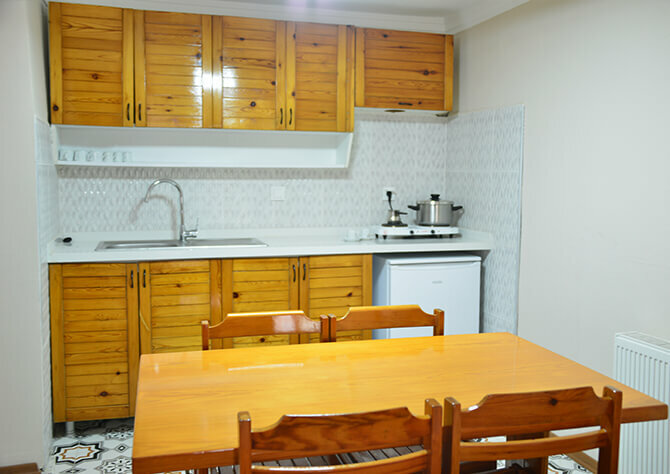 It has a width of 30 square meters.In our rooms have capacity for maximum 2 adults and 1 child (0-6 free and 7-12 50% discount). 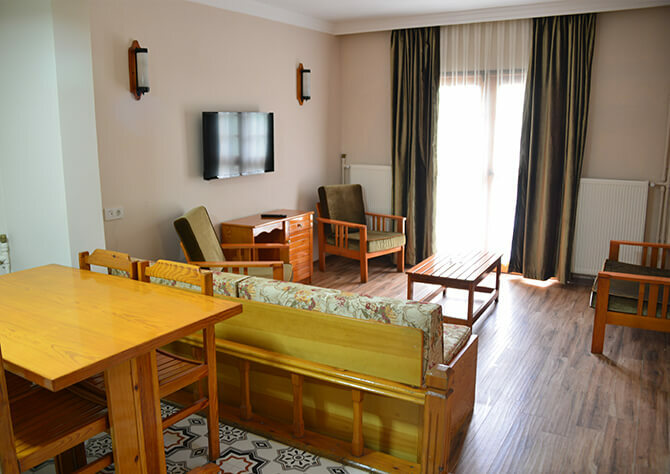 It has a width of 52 square meters.In our rooms have capacity for maximum 2 adults and 2 child (0-6 free and 7-12 50% discount). 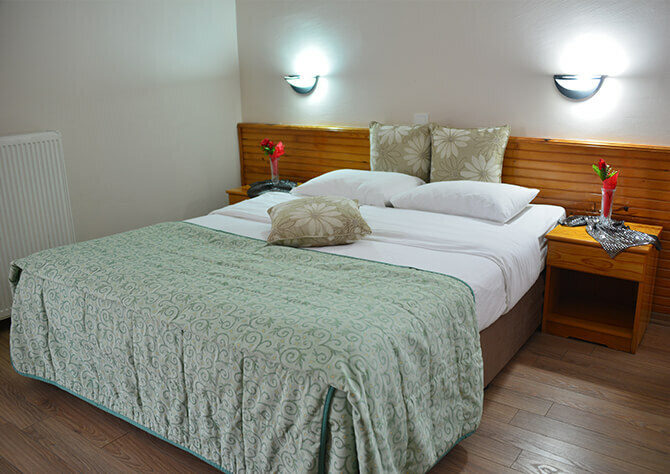 Abant ,which has recreation potential, hosts you in 4 seasons. have activity alternatives which are like picnic, camping, fishing, hiking, cycling and riding in the Abant Forests that are natural habitat of deers. © 2019 VonResort Hotel All Rights Reserved.